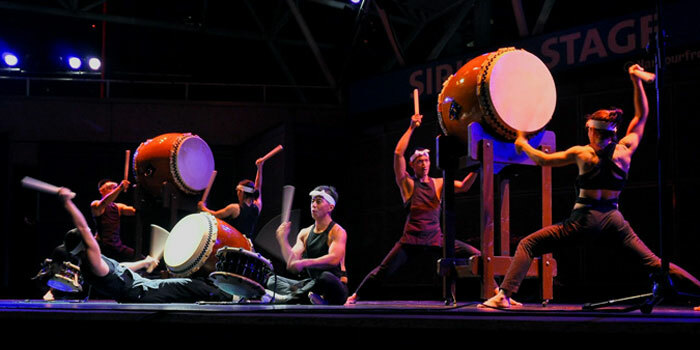 We are thrilled to let you know Nagata Shachu, a Toronto-based group, which performs on the taiko (Japanese drum), has been invited to perform at Japan Festival CANADA 2018. The festival promotes Japanese culture, food and technologies, and is considered to be the biggest cultural event of its kind in North America. The festival will be held on August 25th and August 26th at Mississauga Celebration Square (300 City Centre Dr, Mississauga, ON).